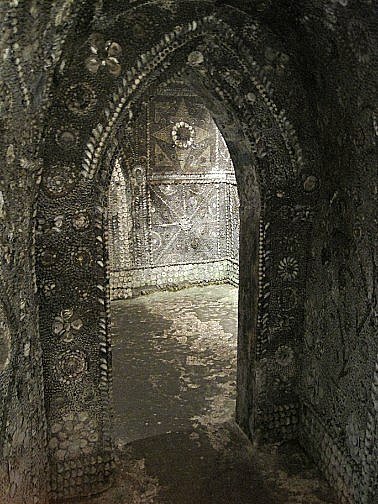 Martyrs Field Publications was set up to publish an exciting booklet about the Shell Grotto in Margate, The Enigma of the Margate Shell Grotto. Click on The Enigma button above to find information about the booklet and click on Buy Online to buy a copy using PayPal. If you would like to order a copy and pay by other means, click on Contact Us and send us an email.